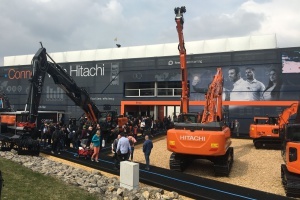 The 6,495mdisplay will be modelled on HCME’s theme for the event, “Connect with Hitachi”. 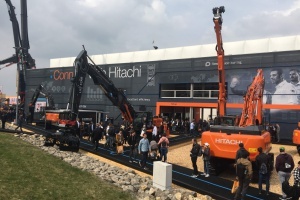 This illustrates how customers access a world of connectivity when they purchase a Hitachi machine. 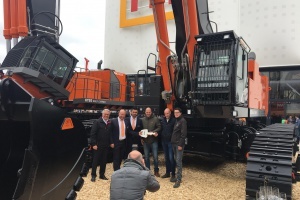 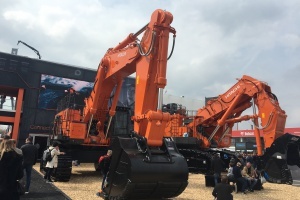 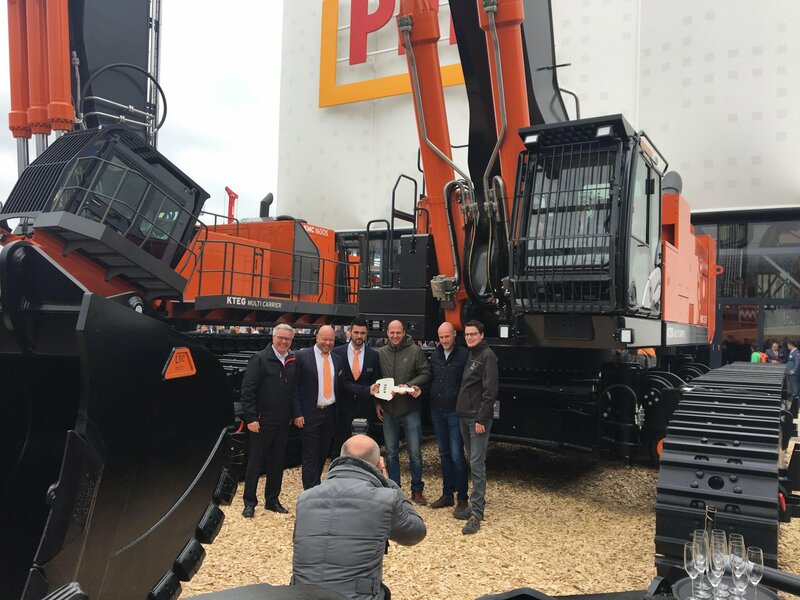 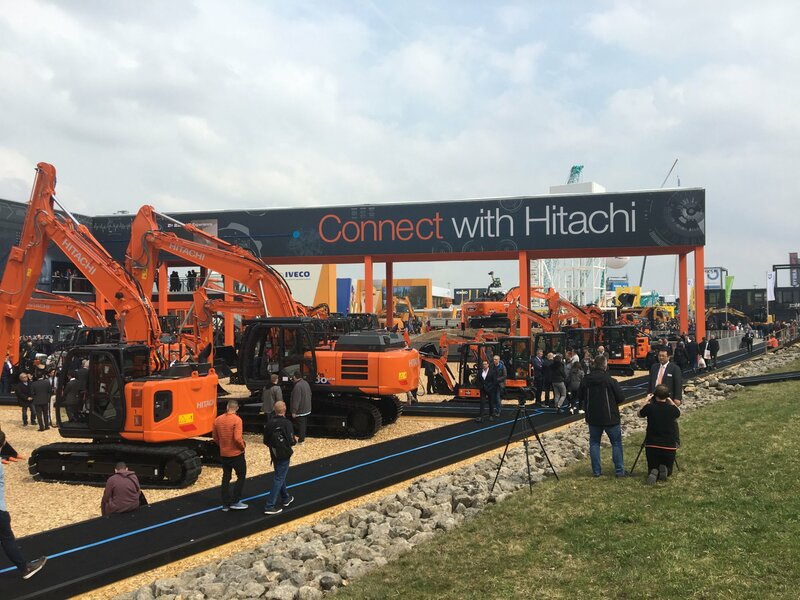 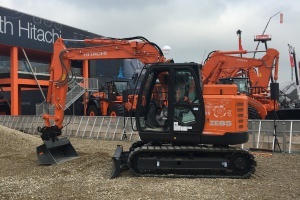 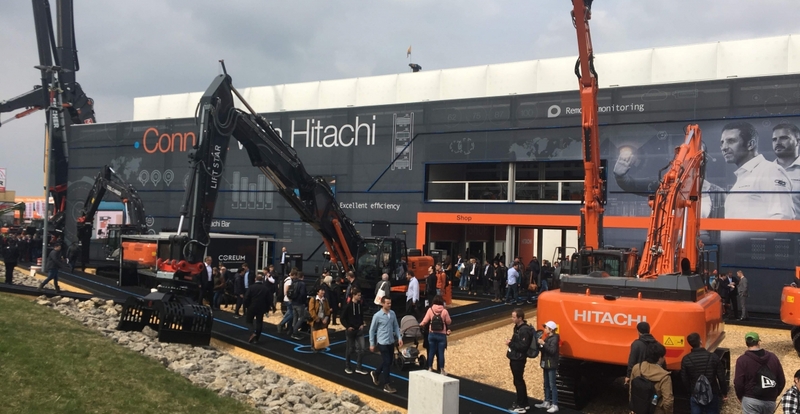 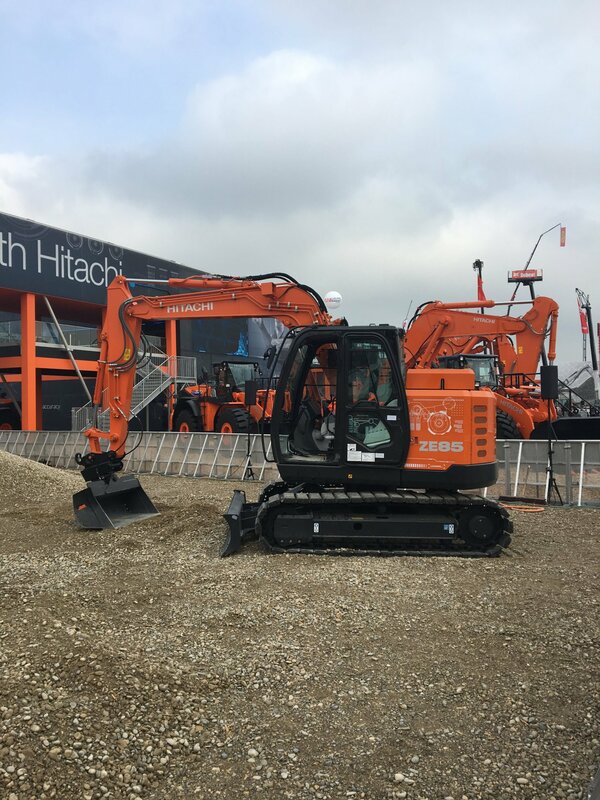 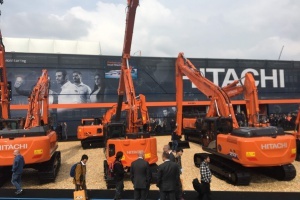 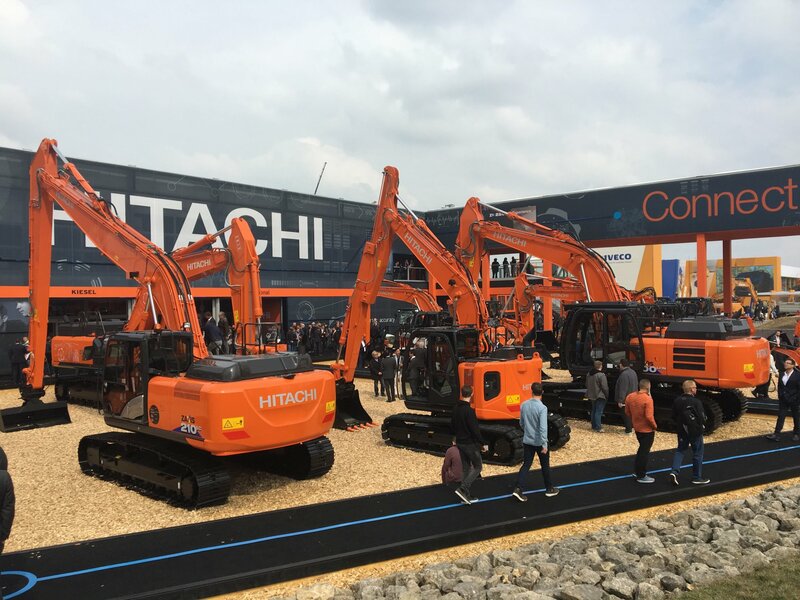 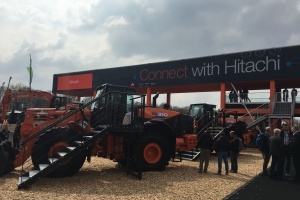 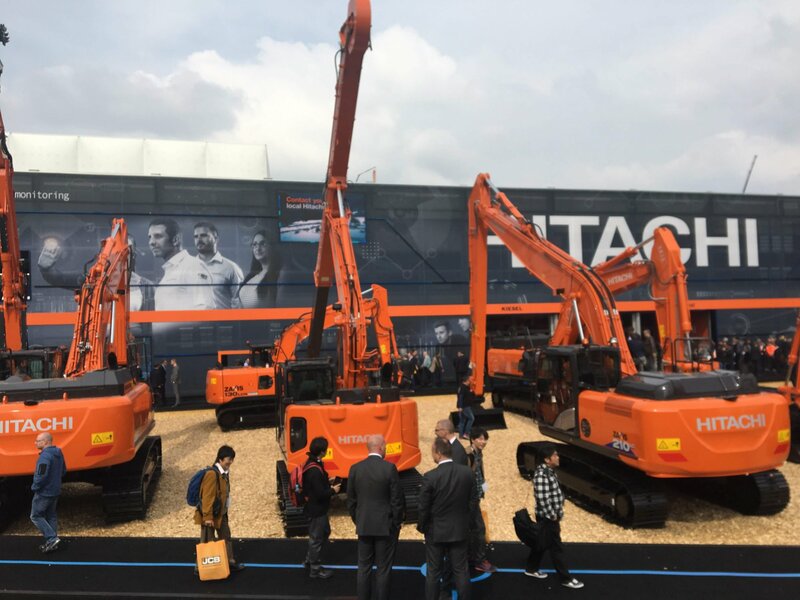 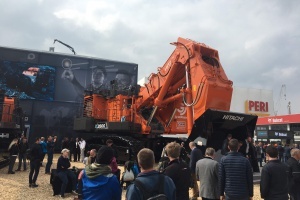 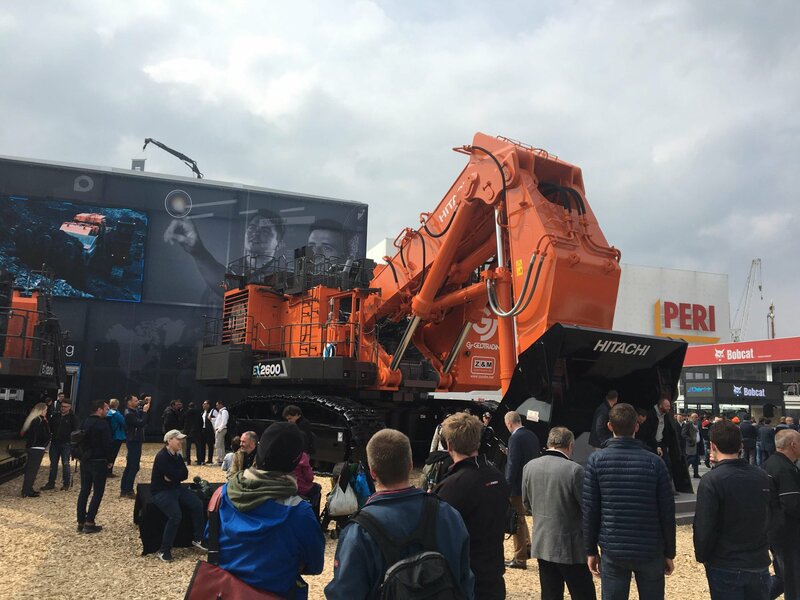 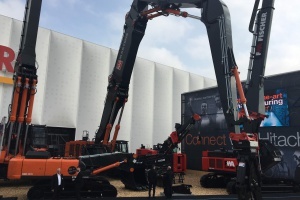 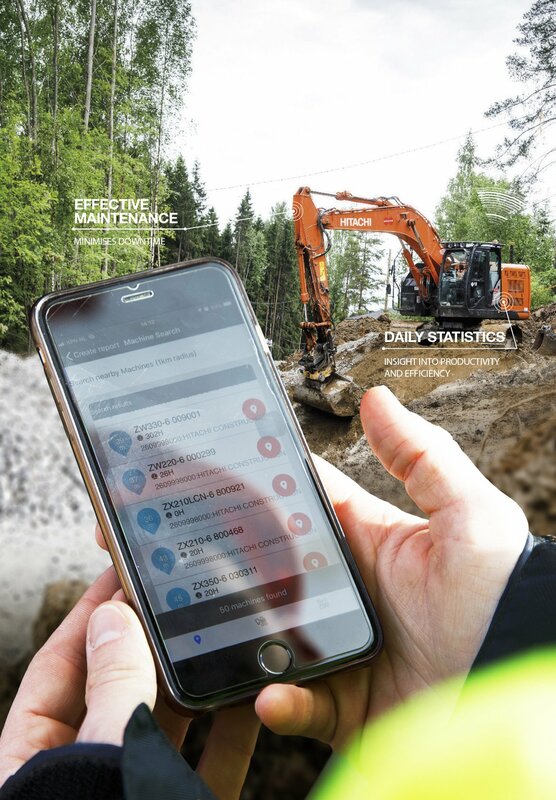 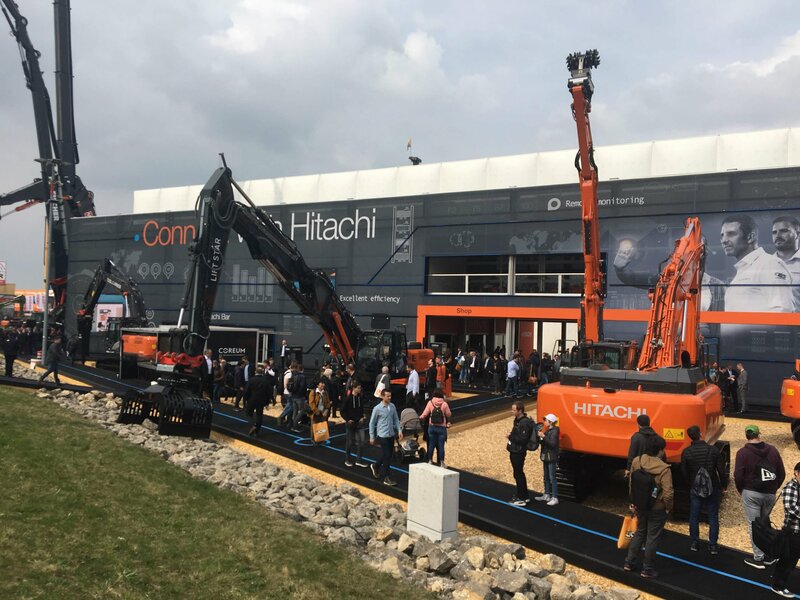 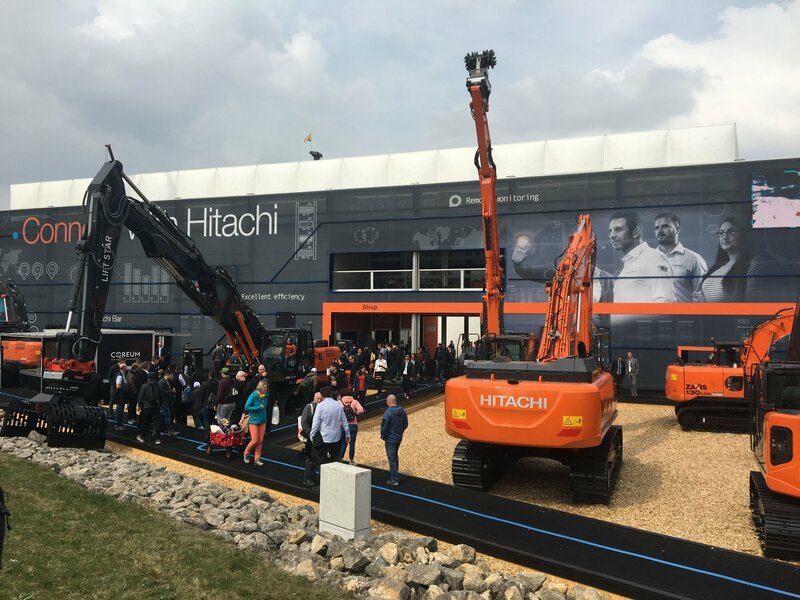 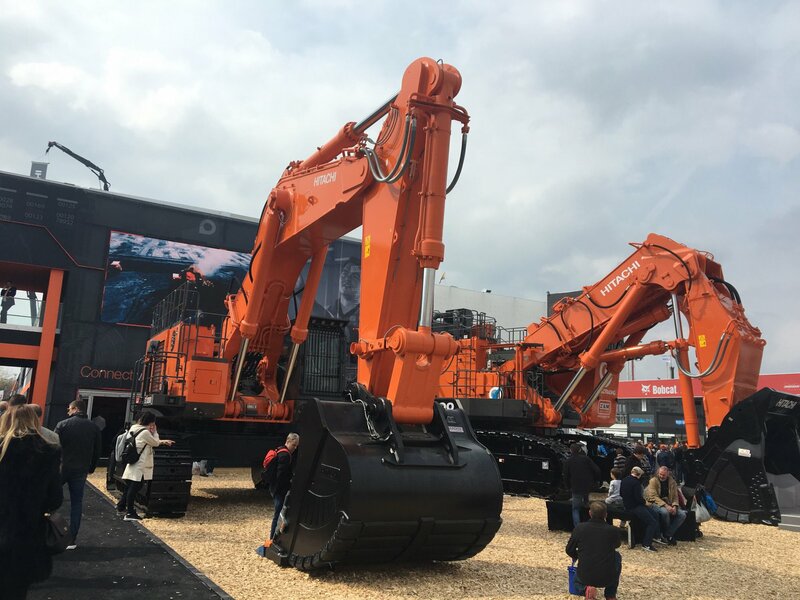 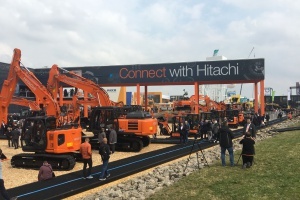 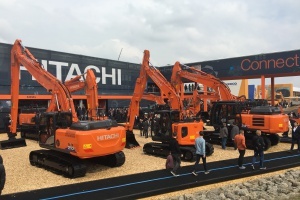 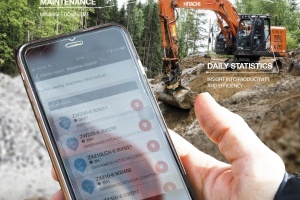 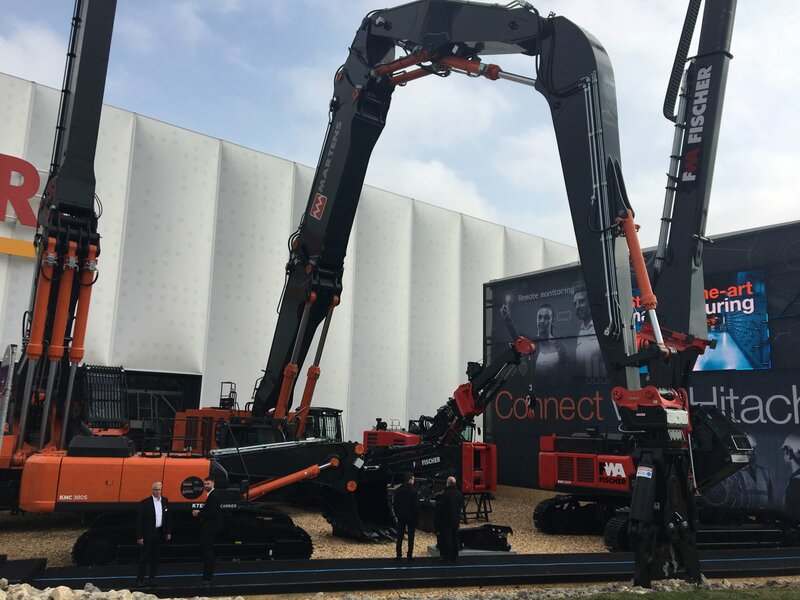 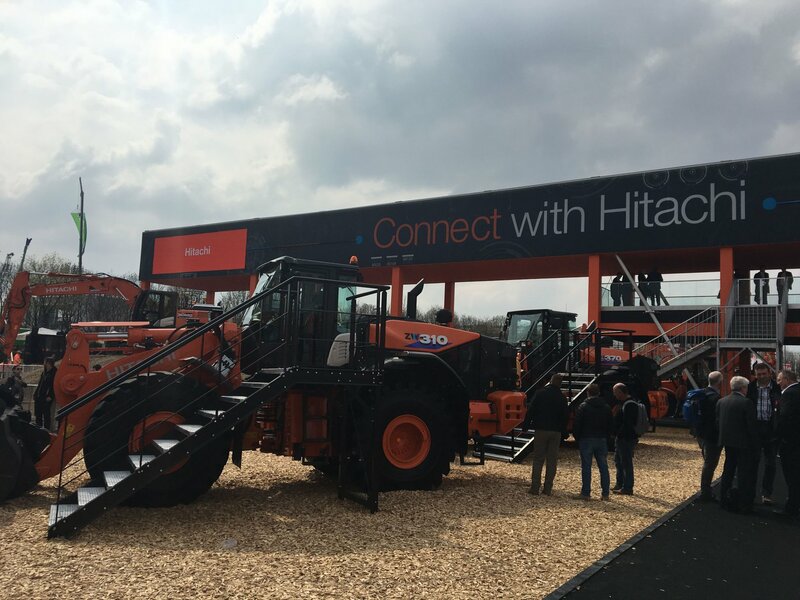 They benefit from not only the connective technologies incorporated in Hitachi equipment, but also the connection to people within our dealer network through comprehensive after-sales support.